A young English lawyer called Jonathan Harker enters the terrifying world of the vampire Count Dracula. As he is traveling to Dracula’s castle on legal business, he is warned by locals not to go there because evil things will happen. But Jonathan ignores the warnings and arrives at the castle, unprepared for the nightmare ahead. When Jonathan discovers the identity of the mysterious Count, he knows that he is in danger. 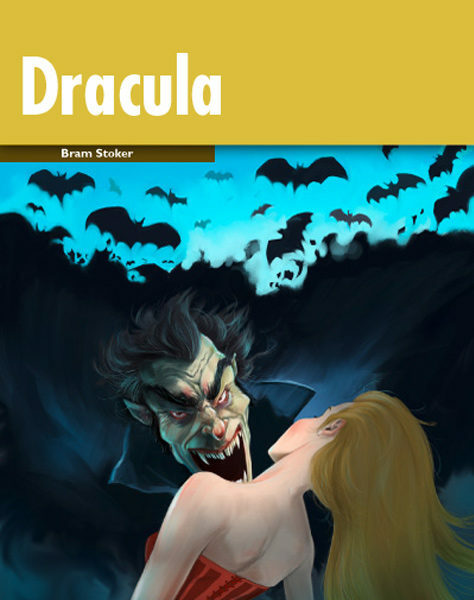 He realizes that he has become a prisoner in the castle and that Dracula must be destroyed.